Hephesto's Forge: Sweet Horus it is good to finally get some time off! Sweet Horus it is good to finally get some time off! 1 - Astronomican Tale of Gamers. Nothing motivates better than talent and inspiration and these are two ingredients that are never far away when a Tale of Gamers get started. A Tale of Gamers comes down to a group of hobbyists starting a new project while chronicaling your project over a fixed period of time. 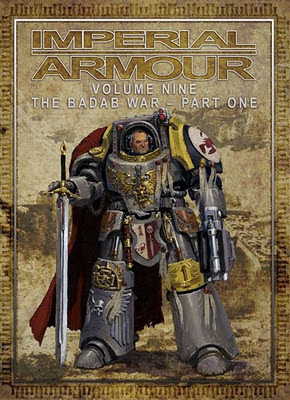 Recently the recruitment for a new round was started over at the Astronomican Forums (link), which just happend to coincide with me reaing up on the Badab War and Forge World's books on this topic. I've had a soft spot for many of the chapters involved in this conflict, the first volume also contains an armylist to represent the troops available to Lugft Huron of the Astral Claws. 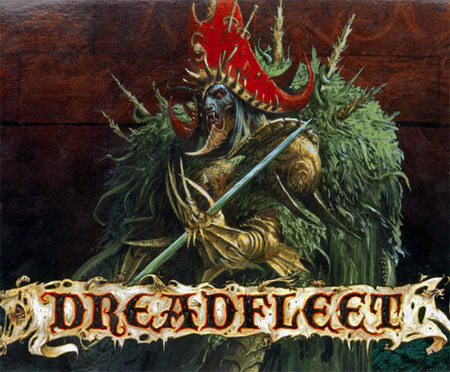 Without giving away too much just yet, I've found this armylist to contain units for almost a dozen of my old, unfinished & fun projects and minis. As such it fits in perfectly with the more 'fun, rather than competitive'-approach I've decided to adopt for this year. Over the course of the coming six months there will be regular updates on the Astro Tale of Games, which will include such things as various Pig Iron Miniatures conversions, the dispicable Corpse Taker and, just because I can, an Arvus Lighter. 3 - More tutorials and general useful stuff. Though I am hardly the most talented hobbyist out there, I do get a couple of decent ideas every now and then. New projects and minis often lead to new ideas and realizations, which I will be more than happy to share with my fellow bloggers. Not in the least the 'Lesser known miniatures ranges and companies'-list, which certainly in due for an update.